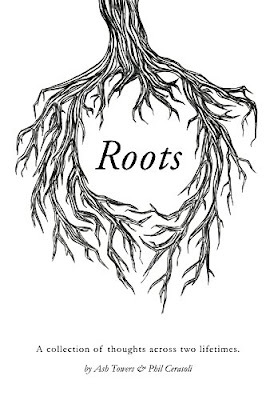 Roots is the #1 Amazon New Release in poetry. It's a collection of short stories that deals with death, dreams and love. It's the border between the living and the dead.